Your MCA is taking care of business! Much of MCA's focus is government affairs. It is our strong belief that producers, as citizens, should be tireless in their protection of their rights and their business. MCA operates through our membership dollars. 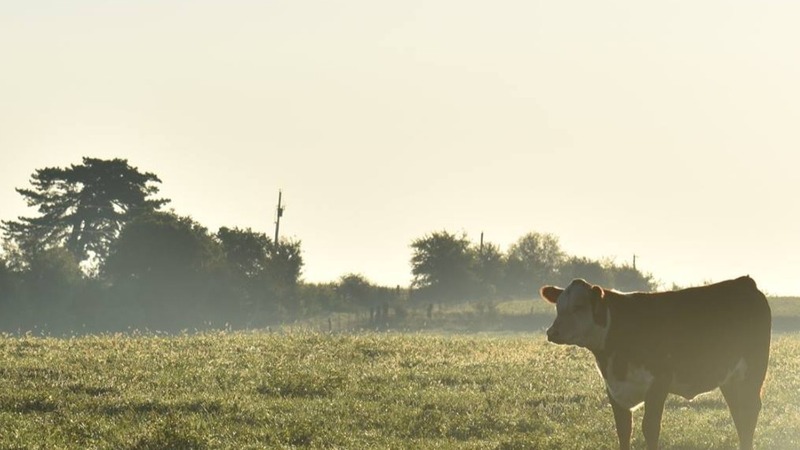 It is the purpose of the Missouri Cattlemen's Association (MCA) to provide representation on behalf of our members and their needs as producers in the beef industry. It is the purpose of the MCA's Political Action Committee to be involved in the political process by supporting those elected officials who support the beef industry. It is also the purpose of PAC to affect those issues that directly impact the nature of the beef business. .